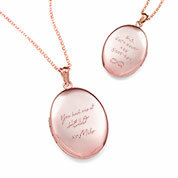 The experience of losing someone is never easy. 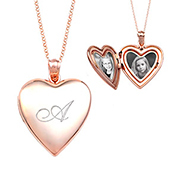 On this page, you'll find our beautiful collection of memorial jewelry which we've carefully selected to ensure lasting quality and elegance. 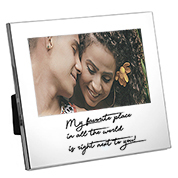 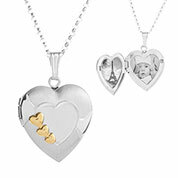 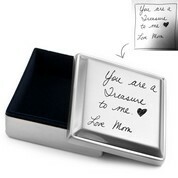 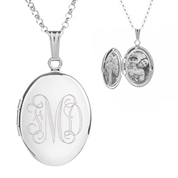 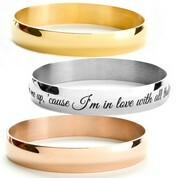 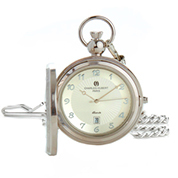 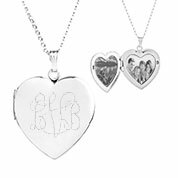 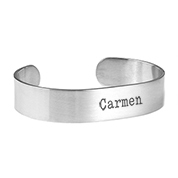 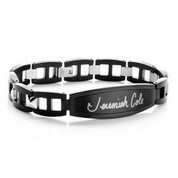 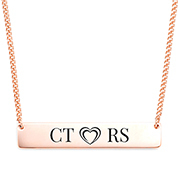 Select from engraved necklaces, custom bracelets, personalized rings and more. 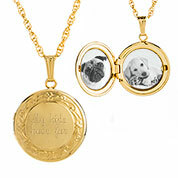 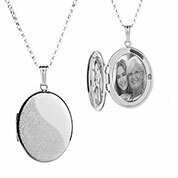 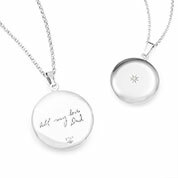 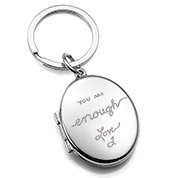 Our remembrance jewelry is a unique and meaningful way to honor your loved one's memory.